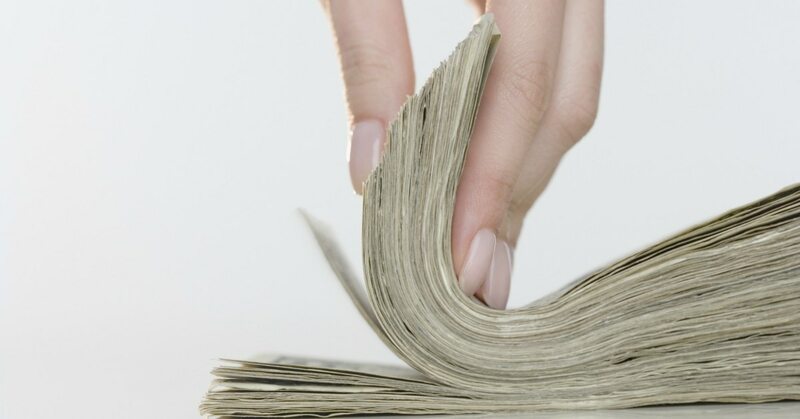 The Technology Modernization Fund issued $20.7 million in funding to the General Services Administration, despite a dwindling cash supply and reluctance from Congress to grant the fund additional appropriations. The GSA NewPay project aims to be a cloud-based pay and personnel management system to be offered as a service for other federal agencies. “Since my confirmation hearing before the U.S. Senate, I’ve highlighted reducing duplication and adopting shared services as two of my top priorities for leading GSA. 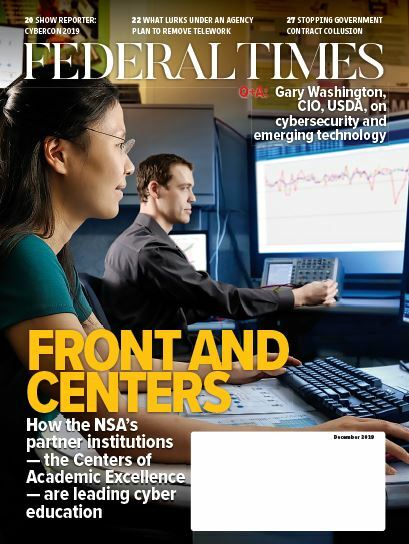 The TMF Board’s investment in GSA’s NewPay program will benefit our customer agencies and the workforce across the federal government by supporting the administration’s focus on replacing legacy technology with modern solutions," GSA Administrator Emily Murphy told Federal Times in a statement. “The adoption of commercial payroll capabilities will enable the government to function more efficiently and effectively,” said Office of Management and Budget Deputy Director for Management Margaret Weichert in a news release. GSA awarded the original 10-year, $2.5 billion contract for NewPay to two industry teams in September 2018, and the additional funding infusion from TMF will be used to accelerate the project, according to the news release. With this most recent award, the TMF has $11 million remaining to fund and boost federal IT projects.